YWSE catalyzes the power of community. The YWSE global network is home to a volunteer-led chapter network. Each chapter promotes women’s leadership by providing training, development, community and more. 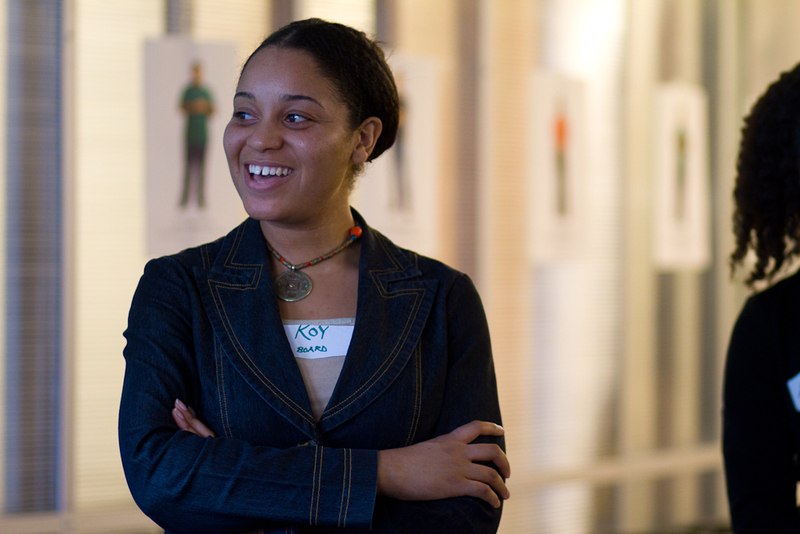 Inside Impact is the official blog for Young Women Social Entrepreneurs. Here we profile our community leaders, global chapter events, training opportunities and amplify the power of women leading social ventures. Young women social entrepreneurs have vision and ambition, but are challenged by lack of support from mentors and peers, lack of access to resources, and lack of training in the skills necessary to manage high impact projects and organizations. YWSE provides an environment in which young women social entrepreneurs’ visions and goals are affirmed, supported, promoted, and propelled.